“Worth Fighting For”. Worth buying? 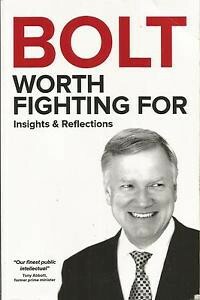 Bolt’s own audience doesn’t think so.